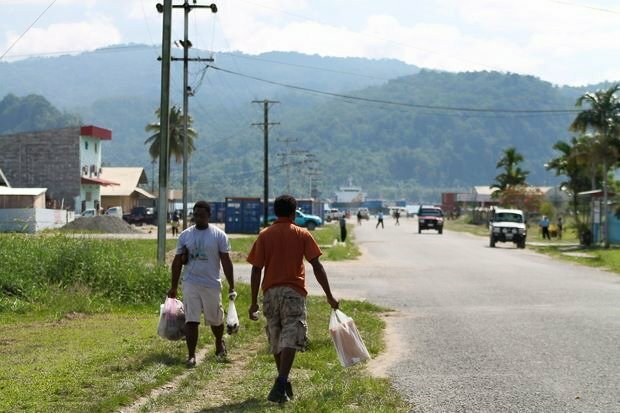 In a day's time all the provinces will celebrate the country’s 41st Independence and as such West Sepik province is all set after the funding for celebrations was release recently. The Deputy Provincial Administrator Mr. Conrad Tilau has confirmed that a total of K140, 000 was released from the provincial treasury just recently to go towards marking the 41st Independence celebrations in the provincial capital Vanimo and the districts as well. “From this amount K10, 000 has been distributed each for the district members to also mark the Independence Ceremony with the people,” he said. Mr. Tilau said most of the celebrations will be in the districts, but for Vanimo town it will be the normal activities with celebrations to start with the flag rising ceremony in the morning followed by other activities planned for the day and later the flag lowering in the afternoon.